FileMaker 17 and 360Works Products! FileMaker 17 is here, and we are excited for the update. At 360Works, we strive to provide the best possible service and support to our customers and to always keep our products compatible and flexible. Testing our plug-ins with FileMaker 17 has been completed with each current version available on our online store. We are happy to report that we do not need to release any new versions of our plug-ins listed below, as the current versions you already have will continue to work. Other products we offer have also been tested, and will work with FileMaker 17. Last year, we released a major update to our plug-in framework. If you haven't caught up with our big framework change, be sure to check out this article. Install plug-ins with ease using the Install Plugin File script step in all environments. For legacy systems, auto-update is supported as well. Find out more at 360works.com/autoupdate. 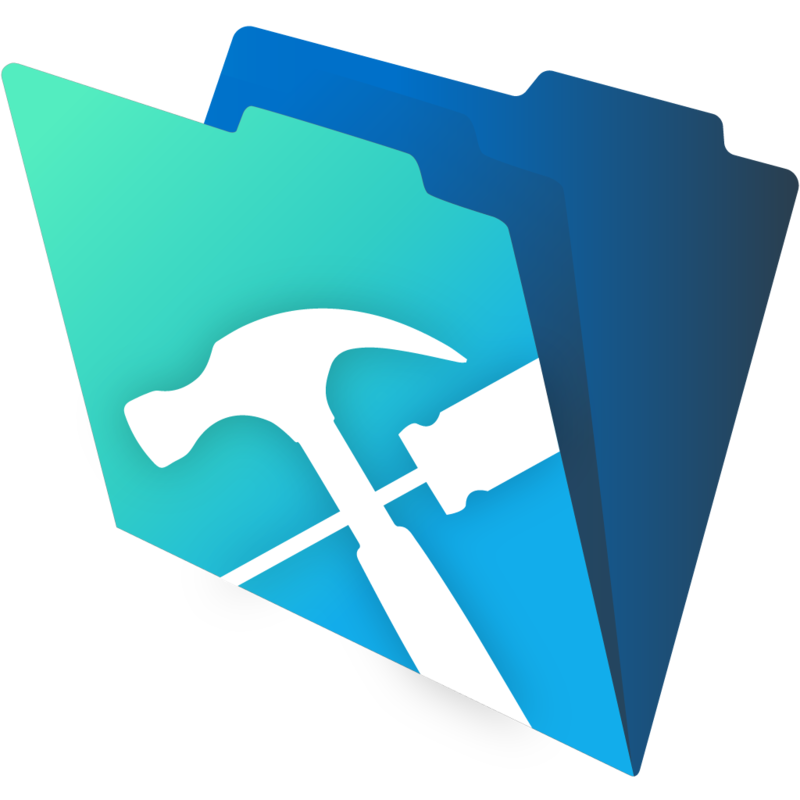 We are delighted with the continued development and innovation of the FileMaker platform and in the FileMaker community. We are proud to be a partner and trusted resource in the FileMaker ecosystem. "We use 360Works plug-ins with our clients without hesitation. They're easy to implement, and work dependably, and KEEP working dependably. Their excellent support is just the icing on the cake." If you find a couple of these products to be helpful, you may want to look into the 360Works Portfolio Bundle, where you can obtain the entire suite of plug-ins and add-ons with a savings of 75% off of the full price!